Welcome to the heart of the historical district of Athens. 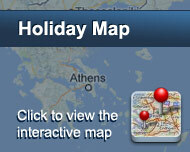 Phidias Hotel offers you comfortable accommodation, in the classical center of Athens and the ancient Hill of Acropolis. 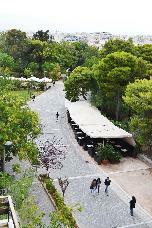 Situated on the very same pedestrian street, that leads, in just a few minutes, to the Acropolis, the Parthenon, the new Museum of Acropolis, Plaka and all the significant parts of Athens that a traveler must visit. Having the hotel as a starting point, you can meet and acknowledge the beauty and importance of the ancient civilization that grew and prospered here. The metro station is just 100 meters away, and it connects you with all the parts of the city. The history of this neighborhood, the comfort of our rooms along with the attentive service, promises to make your stay a unique and memorable experience. 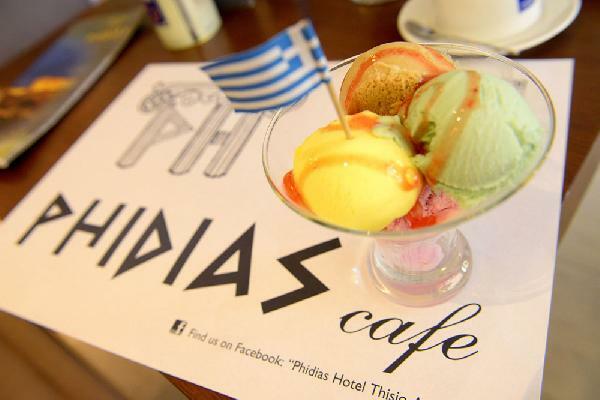 Phidias Hotel will eventually be your “home, away from home”.